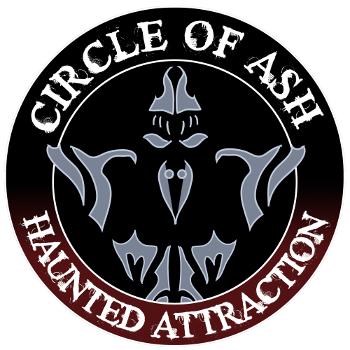 The following information is required for your appliction to participate in Circle of Ash Haunted Attraction activities. Applicants must be 16 years of age or older, hold a valid drivers license, and agree to the terms and conditions presented on the next page before your application is submitted. I agree that the information provided on this application is true to the best of my knowledge and that by providing knowingly false information, my application will be rejected. I understand and agree that, as a condition of being selected as a volunteer at Circle of Ash Haunted Attraction, I may be subject to a criminal and civil background check and hereby authorize Circle of Ash Haunted Attraction and its agents to check my background. I waive and release Circle of Ash Haunted Attraction and its agents from any and all claims I may otherwise have with respect to any such background check.